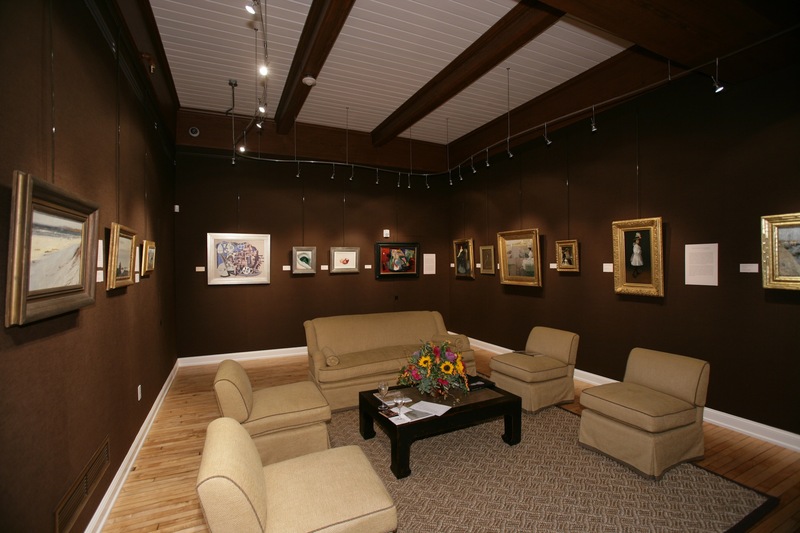 Avery Galleries is a relative newcomer to the gallery world having been founded in 2001. The principal, Richard Rossello spent the first part of his career in an entirely different entrepreneurial business pursuit. 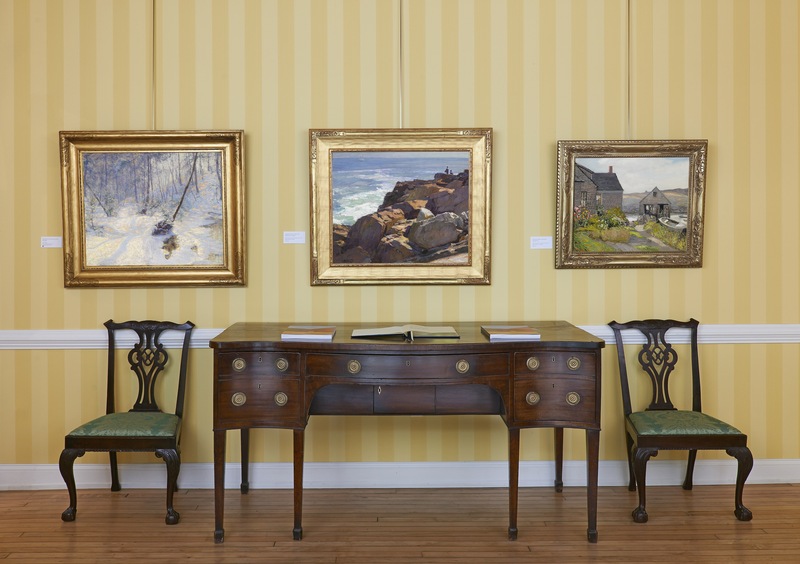 What motivated him to form Avery Galleries was an enduring passion for American fine art. Rossello was a lifelong collector and avidly pursued collecting opportunities as an avocation. Lightning struck on his forty-eighth birthday when he suffered a mild heart attack. While recovering from the resultant bypass surgery, he decided that life was too short to do anything by half measure. He retired from his restaurant operating company and opened Avery Galleries. The gallery was founded on two guiding principles and they have become bedrock beliefs of the company. First, was to manage the quality of the art sold by purchasing it outright rather than taking art on consignment. This “put your money where your mouth is” orientation has allowed Avery to focus on works deemed to be most desirable, not on serving the needs of consignors who may or may not be selling works that meet the highest standards. Second, Rossello only buys paintings that he would want to own personally. 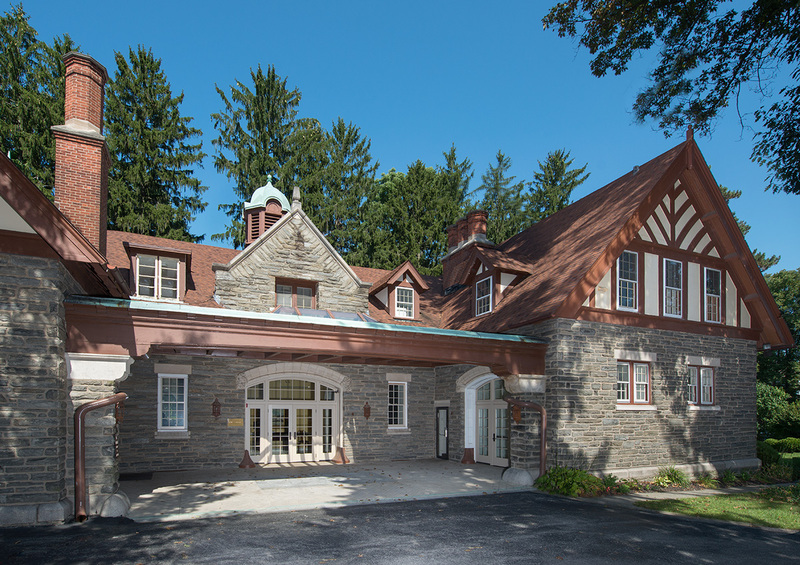 These tenets have helped Avery Galleries to establish a reputation for consistent quality in the works of art offered. When we buy paintings we believe we assume a curatorial responsibility. Each work of art we acquire is restored in a responsible manner. Specifically, we ensure that the surface is stable and old varnish and dirt are removed. We believe it is important that a restorer use the least intrusive methods and that any restoration is fully reversible. When clients acquire a painting from us, they are fully apprised of the work that has been performed. The way a painting is framed can be an important factor in the way artwork is perceived. Paintings from different periods require different styles of frames and different painting palettes require different frame colors or tones. In most cases, we think that paintings should be framed the way the artist would have wanted to see his or her painting framed at the time it was executed. Many artists were extremely particular in making these choices, some going so far as designing specific frames for their work. In each case, we purchase antique, “period” frames that were created at a time that would be appropriate for that painting. Once we have decided on the right period and style for the frame, we assess the color tones that will best complement the artwork. Finding just the right frame can take days or weeks and is becoming more and more expensive as authentic period frames become ever scarcer. Nevertheless, the resulting “marriages” of painting to frame are essential to fully revealing the qualities of each work of art.